Complete with filter housing & CC1 quad action filter only. No tap or components. 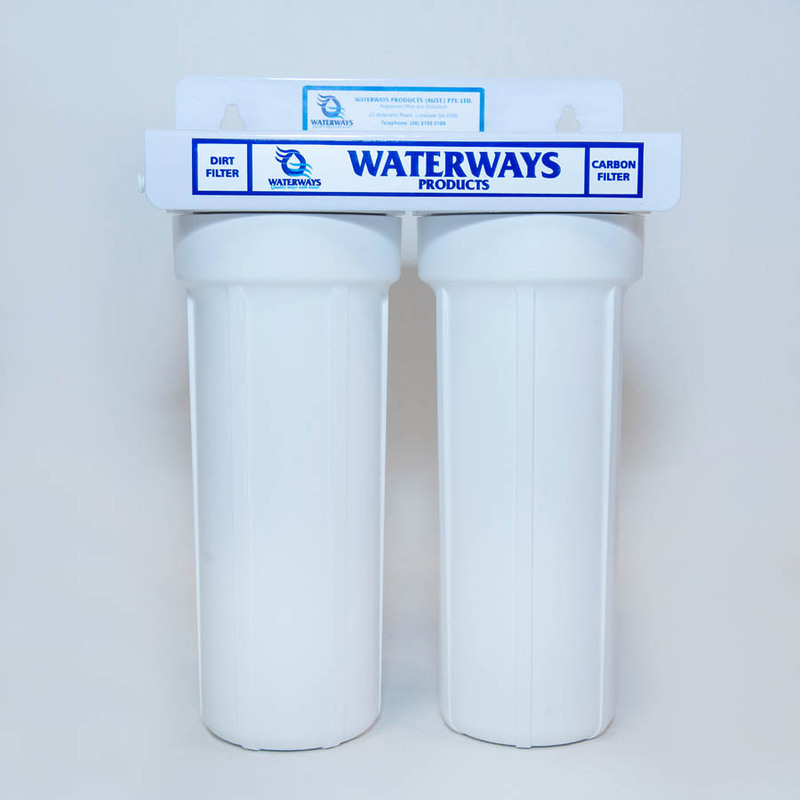 For customers whom already have a drinking water system installed but want to upgrade to a Waterways CC1. 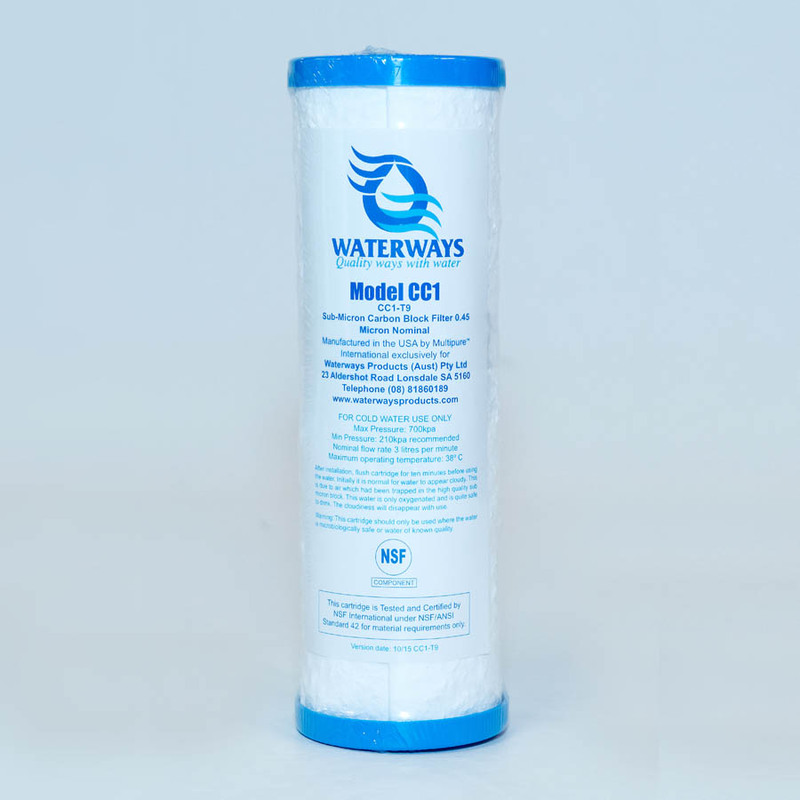 With the Waterways CC1 Quad Action Drinking Water Upgrade you get easy, on demand access to clean, safe and refreshing drinking water. 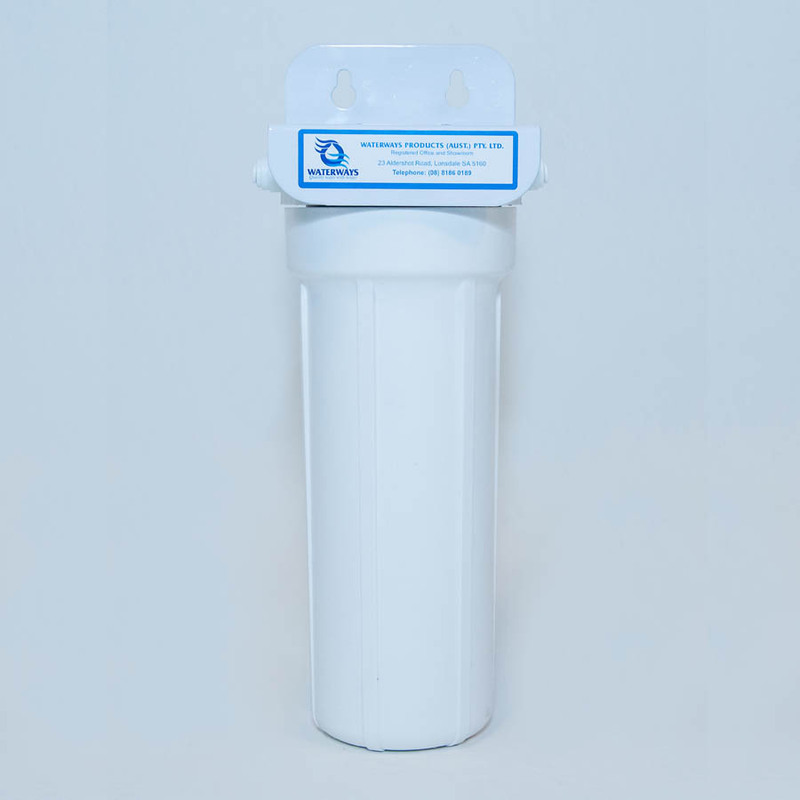 Using our quality two-filter system it removes the impurities and pollutants from tap water, leaving you and your family with clear, pure water at a lower price than our premium range. 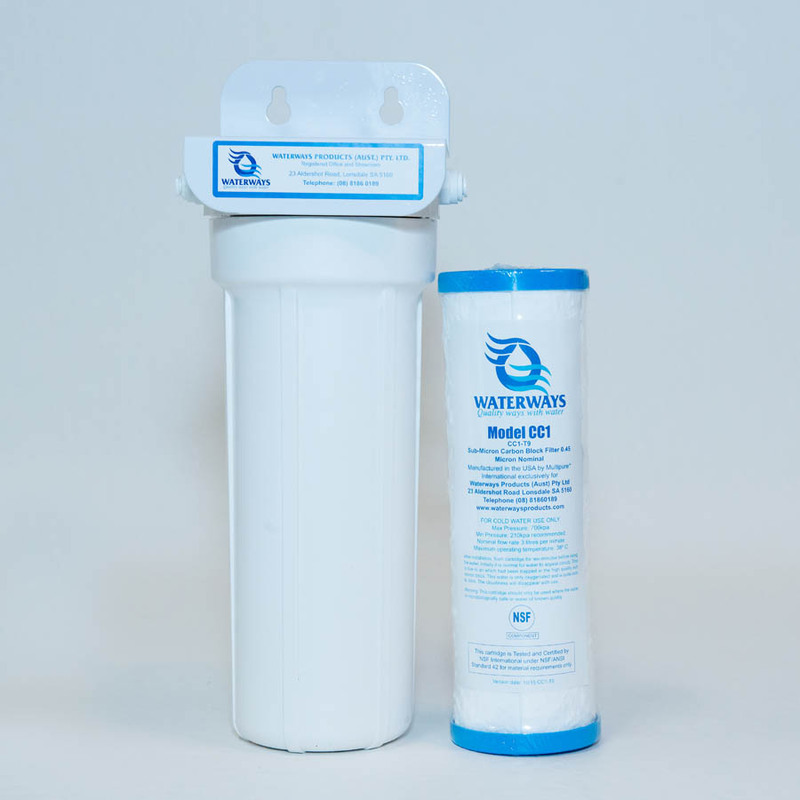 Sitting neatly beneath your sink, the system is easy to install and connects directly to your mains water system. The system comes with Watermark Certification, a testament to their quality and durability.